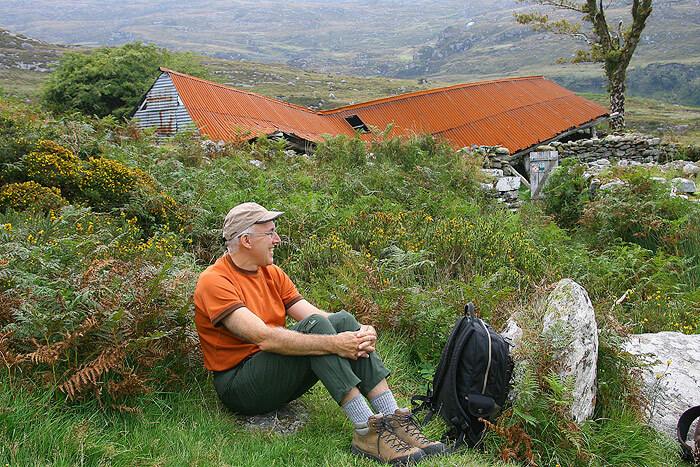 Self-guided/independent walking holidays in Ireland are an ideal way to immerse yourself in the Irish countryside and see all of its highlights, meet some friendly locals and wildlife along the way. 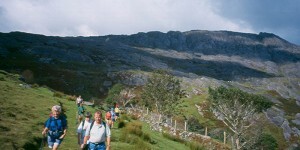 Ireland boasts some of the most spectacular walking routes through its varying landscapes. 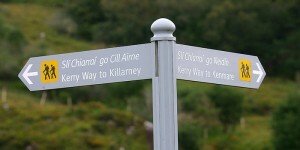 Strewn with ancient burial sites, Rock art, standing stones, stone circles, forts and Christian artefacts these routes include the Dingle Way, Kerry Way, Beara Way & Wicklow Way. 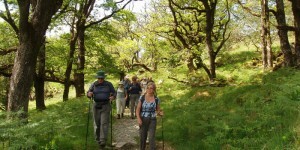 These walking trails are suitable for walkers & hikers of all ages and abilities and can be walked from beginning to end or in sections. For underlayer garments, a wicking material is more suitable than cotton. A number of light layers is preferable to one heavy layer. 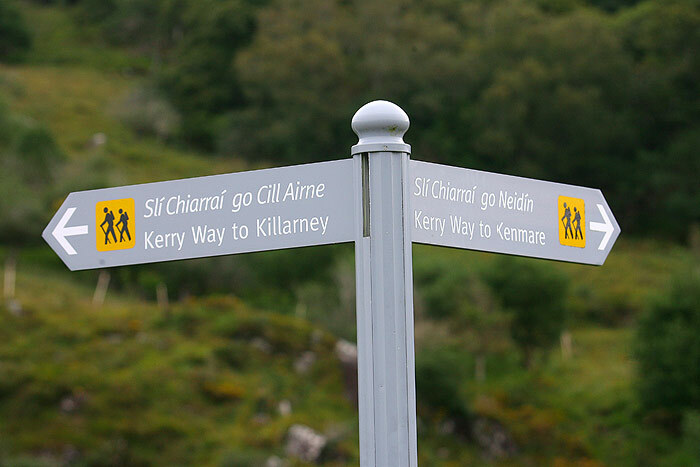 An independent walking tour along the Kerry Way, founded over 30 years ago by Go Ireland’s chief walking guide, Seán Ó Súilleabháin. 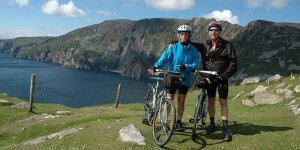 This is the ideal way to explore the Ring of Kerry and the Wild Atlantic Way off the beaten track. 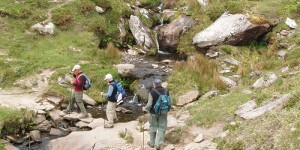 An independent walking tour along the Dingle Way, in the heartland of Celtic Culture. 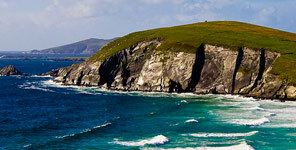 Discover the beauty that is the Dingle Peninsula in the south west of Ireland by foot. 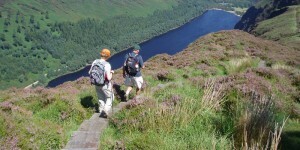 A multi-centre independent walking tour along the Wicklow Way. 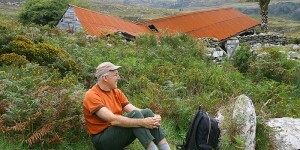 A one centre independent walking tour in the Beara Peninsula in West Cork. Up to 4 hours of physical activity each day. Distances of 3-6 miles (5-10 km). 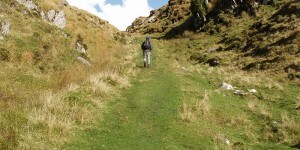 Generally flat ground, good paths, surfaced by-roads or beaches. Some gradual ascents on track that may be stony. Up to five hours of physical activity each day. Distances from 8-11 miles (13-18 km) with gradual ascents up to 1,300 ft/400m. On track (can be stony) generally but with some open moor/bogland. 1,800 ft/550m. More walking/hiking off-track than for moderate walks.